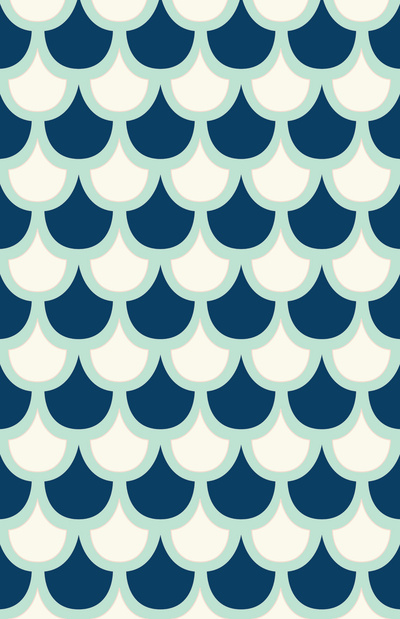 I’ve been seeing a lot of scalloped print textiles creeping into the world of design. It’s a fun, new trend to follow in the chevrons footsteps. 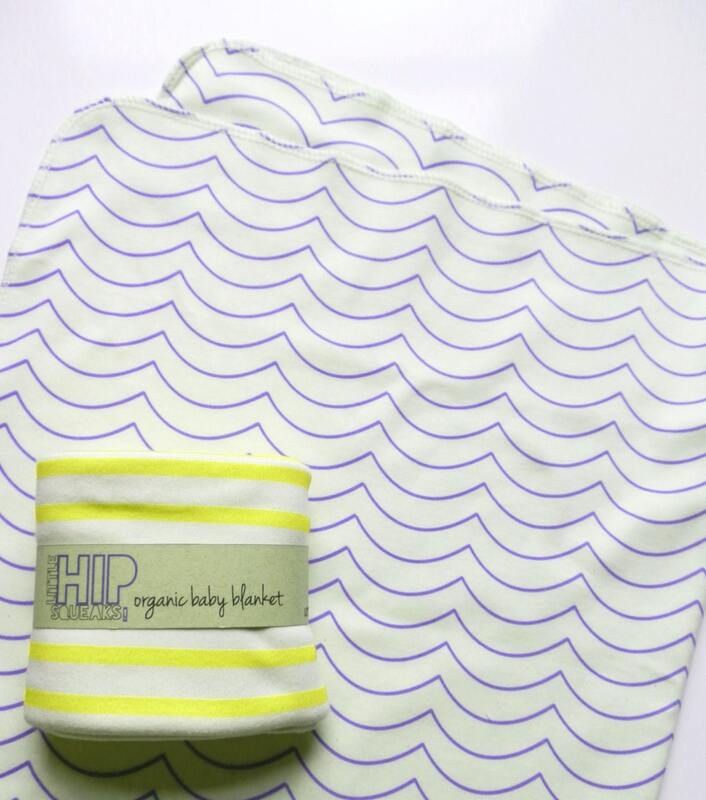 I don’t think chevron is out, but I like how the scallop is a bit softer. 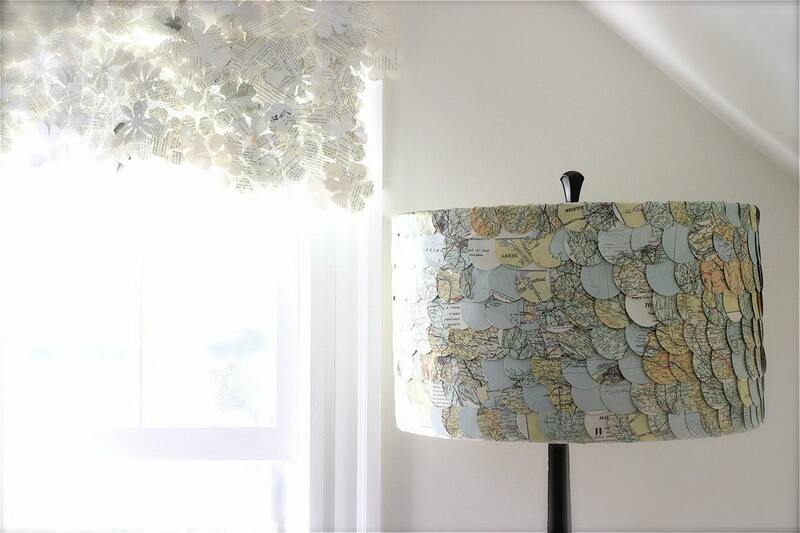 scallop pattern lampshade map from map circles…two trends in one! 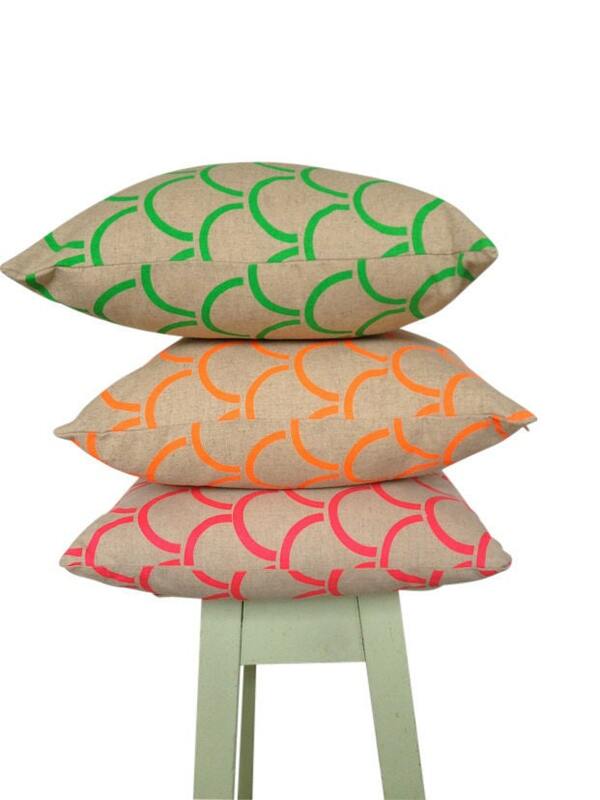 Are you liking the scallop prints? What have you seen that you’ve loved? I do love scallops in small doses. On a large piece it kind of reminds me of fish scales! Maybe that is what happens when you have a husband who loves fishing!